We use trained & certified technicians with only the best equipment to provide you with results that last! Capitol Hill Carpet Cleaning uses HWE (hot water extraction) steam carpet cleaning equipment to get the best results even with the most heavily soiled carpet. Steam carpet cleaning also known as HWE is the most effective and restorative cleaning method currently available. Low moisture or Dry cleaning methods are also available for intermittent level carpet cleaning. Dry cleaning is useful for commercial applications and areas where you can not keep foot traffic off the carpet. Give us a call today and we can help you determine what method is the best choice for you. We also clean area rugs in place and have a a different approach depending on the dye stability and fiber type. We use a mixture of Enzymes and Deodorizers to completely emulsify and extract the contaminated area. The graphic below demonstrates the urine saturating the surface fibers , padding and sub-floor. Spilled wine? Blood on the carpet? 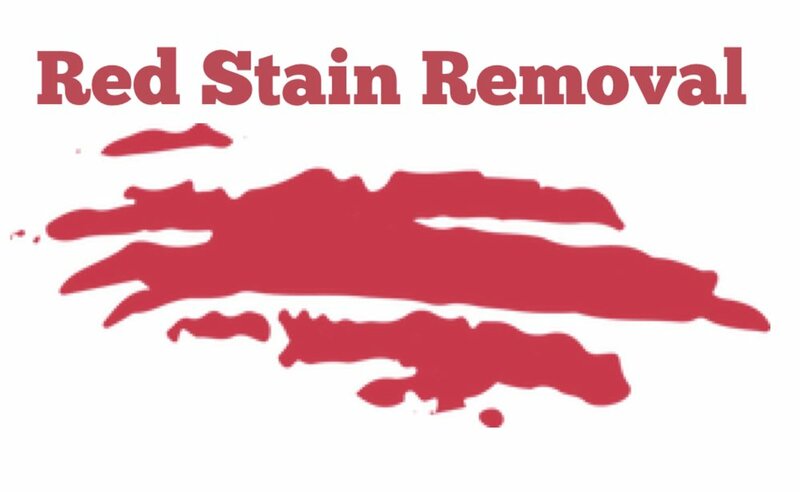 We can remove synthetic and organic red stains.